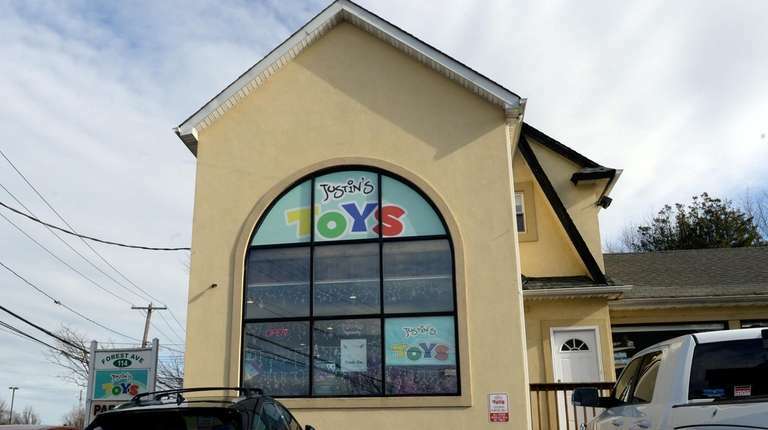 Justin's Toys in Glen Cove will close next month, forced out of business by online sellers and price competition from big retailers, the co-owner says. Justin’s Toys will stop playing soon. 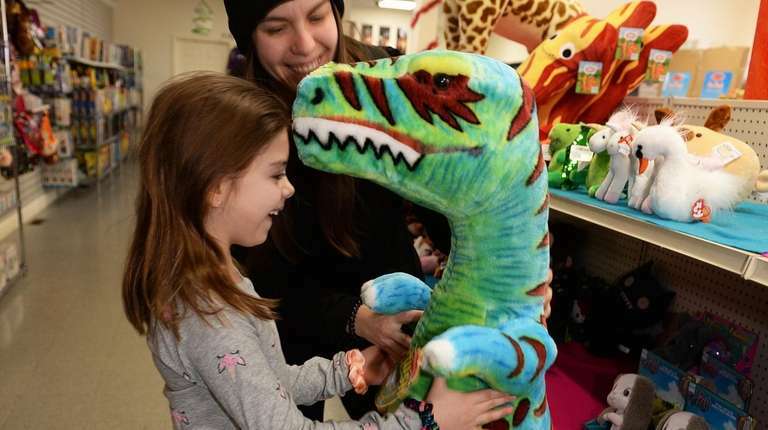 The Glen Cove toy store will close Feb. 28, after more than six years in business, founder Robert Lee said. He cites online competition as the main factor in the decision to close the store, which is at 114 Forest Ave.
“This is the consequence of how our society is changing. 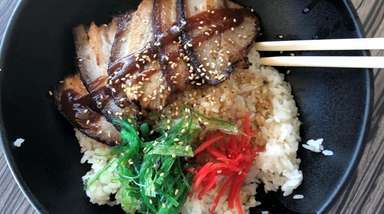 We are in a digital time, and there isn’t going to be stores like ours anymore,” said Lee, 34. Opened in June 2012, Justin’s Toys sells about 2,000 items, including books and a range of name-brand products, such as dolls, action figures, games, stuffed animals, Legos, athletic equipment and toy cars and trucks. The store also sells some of its small merchandise online, said Lee, who co-owns the business with his wife, Kirsten Lee. “The spectrum goes from newborn all the way to adult with board games, but our primary demographic is … the ages of 3 to like 8,” he said. Justin’s Toys is named after Robert Lee’s younger brother. Business has been increasingly challenging over the last few years for several reasons, the most significant being growing competition from Amazon and other online retailers selling toys, Robert Lee said. 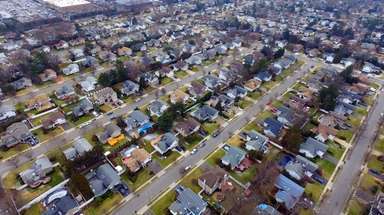 “As a small business, not only can we not price match, but we also can’t match the return policies of the big box retailers,” Lee wrote in a recent op-ed piece that he hopes will be published in a newspaper. Another factor in the decision to close Justin’s Toys is more customers returning toys that children have broken or soiled — the toy store incurs losses on damaged merchandise that cannot be resold or sent back to the manufacturers, Robert Lee said. Furthermore, it is common for big chain retailers, such as Walmart, Target and Kohl’s, to buy exclusive rights to sell new, popular toys, something independent toy stores cannot afford to do, he said. Walmart is the biggest toy seller in the United States, with 20.6 percent of the market share, followed by Amazon.com, with 17.9 percent, according to IBISWorld Inc., a market research firm in Los Angeles. There is anecdotal evidence that Toys R Us Inc.'s closing of its approximately 700 stores nationwide by June helped independent toy stores, said Kimberly Mosley, president of the American Specialty Toy Retailing Association, a trade organization in Washington, D.C., that represents more than 1,800 independent retailers, manufacturers and sales representatives of the specialty toy industry. “It seems like because of its closing, there was a lot more attention to toys, to purchases, which I think made it front of mind for consumers,” Mosley said. The association said it did not know how many independent toy stores there were in the United States. Justin’s Toys did have a boost in sales when Toys R Us ceased operations, but not enough to stave off closing, Robert Lee said. His store's first decline in annual sales occurred last year, when sales fell 8 percent, he said. The toy store is in leased space in a free-standing building, which is owned by Robert Lee’s father, he said. Justin's Toys employs three people — one full-time and two part-time workers.